A local council in Melbourne, Australia has demanded a mural of Hillary Clinton in a swimsuit be removed, saying they had received complaints about the provocative artwork. 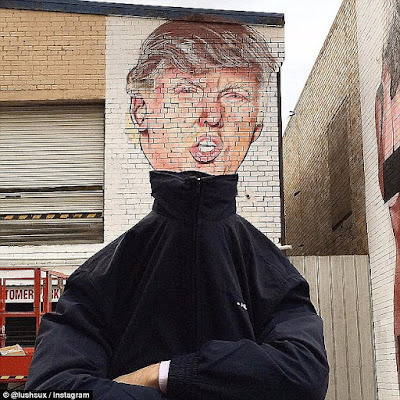 Maribyrnong Council has requested the artwork be removed from the wall. 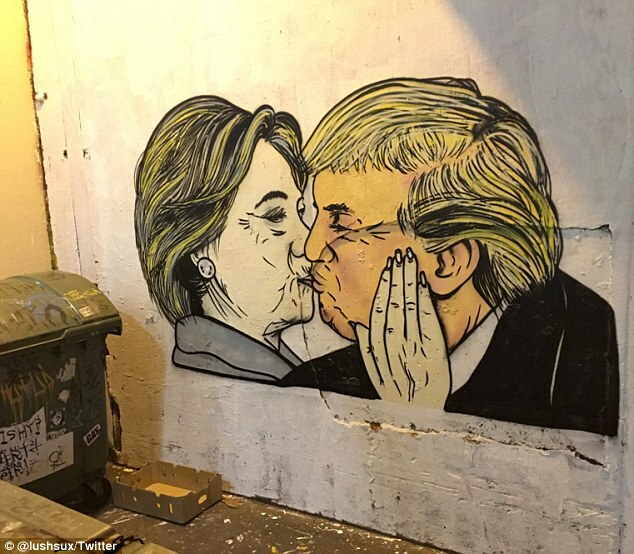 Lushsux who has also done a number of Donald Trump murals around Melbourne -got his Instagram account of over 107,000 followers deactivated after the Clinton's painting.